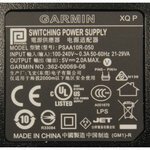 Garmin Alpha / Astro / PRO Series / Delta XC Series AC Wall Charger. $21.99. 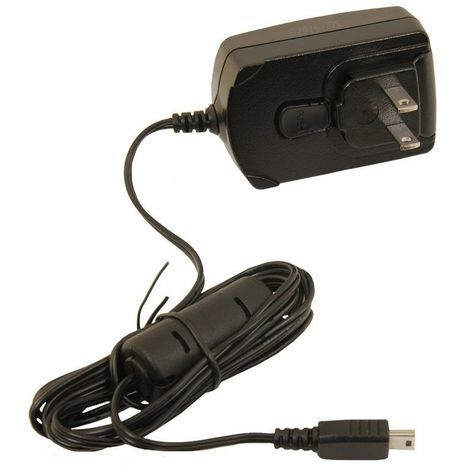 Recharge your Alpha 100, Garmin PRO or Delta XC Series handheld with this AC wall adapter. You can also charge the Astro 430 handheld if you have the optional rechargeable battery pack installed. 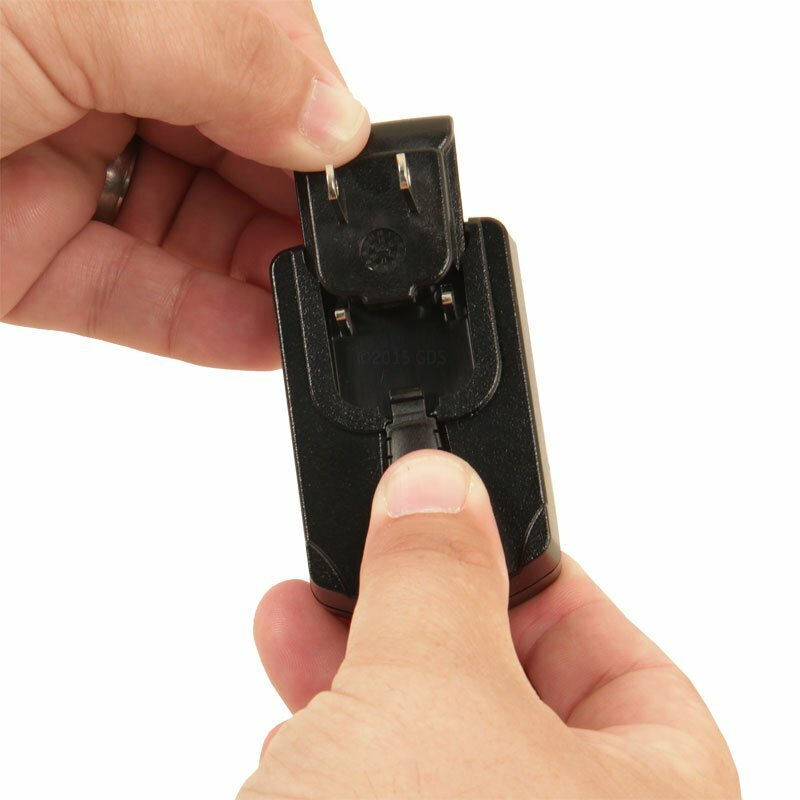 Add a charging clip to charge your TT 15, TT 15 MINI, TT 10, T 5 or T 5 MINI GPS collars, or your Garmin PRO or Delta XC Series training collars. 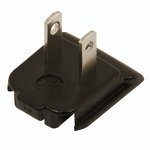 For TT15 / T5 Users: Requires the Garmin TT15 / T5 Charging Clip. For TT15 MINI / T5 MINI / PRO Series Users: Requires the Garmin TT15 MINI / T5 MINI / PRO Series Charging Clip. 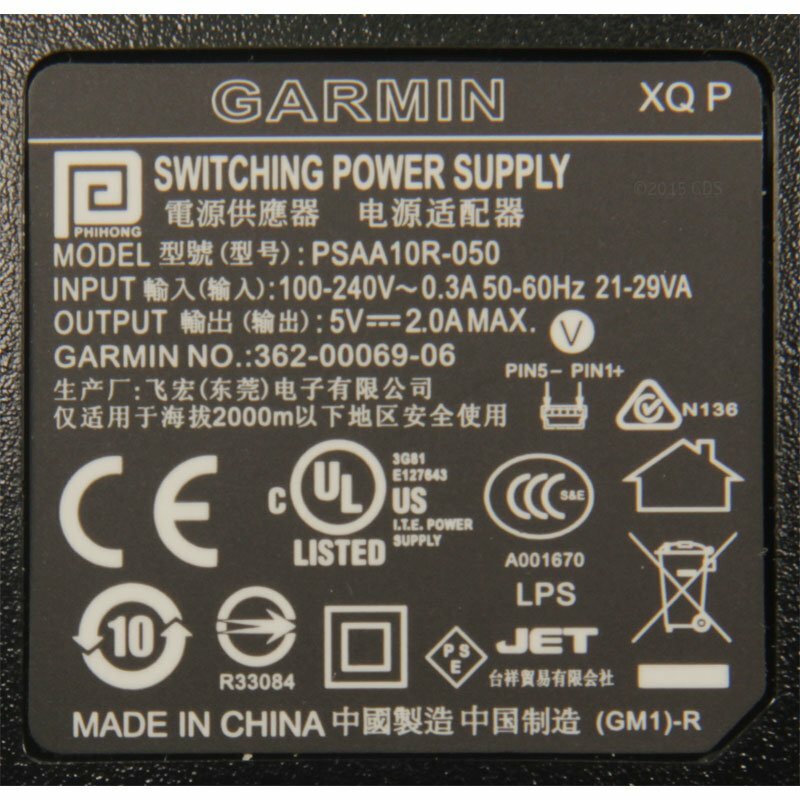 For TT10 Users: Requires the Garmin TT10 Charging Clip. For Delta XC Series Users: Requires the Garmin Delta XC Series Charging Clip. 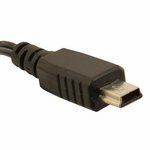 Charge both your transmitter and collar at the same time by adding a USB Splitter Cable.